In 625AD, the first Chinese Diet Classic was published by Sun Shu Mao a Chinese Physician, his book is entitled 'One Thousand Ounces of Gold Classics'. he created food cures for such conditions as thyroid issues, night blindness, liver diseases and much more. Many of these food cures and healing diets are still being used today. Macrobiotics and many of the modern healing diets that you are familiar with have all drawn from this ancient wisdom to heal disease in the modern clinic. 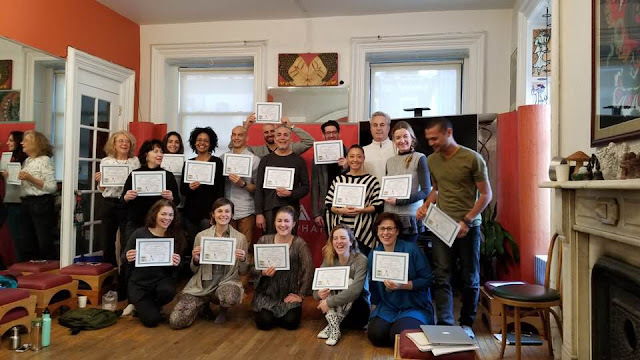 The 5 - Month program was created with an accessible format of classes meeting one weekend a month and includes both academic, online and clinical training in diagnosis, herbal and food protocols. 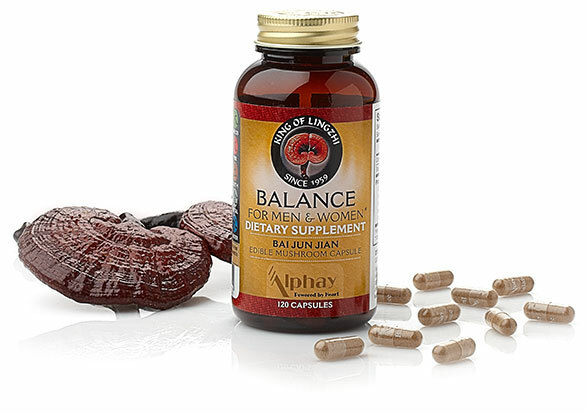 The Five Element system of Chinese Medicine was developed by ancient sages who gave more attention to the health of the body and less attention to the treatment of disease. 30 Clinic Hours - Hands on practical. Learn to Create Personalized Food Programs for seasonal eating, specific health condition, chronic illness, and detoxification programs. 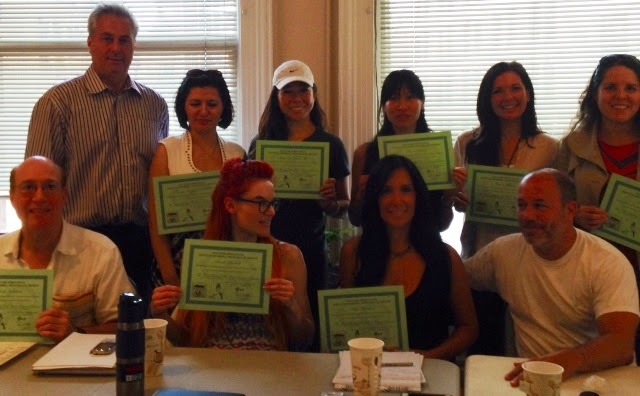 Learn the latest diets; Macrobiotics, the Gerson Program, Gluten, Sugar and Dairy Free, Vegan, Juicing, and Sports Performance. 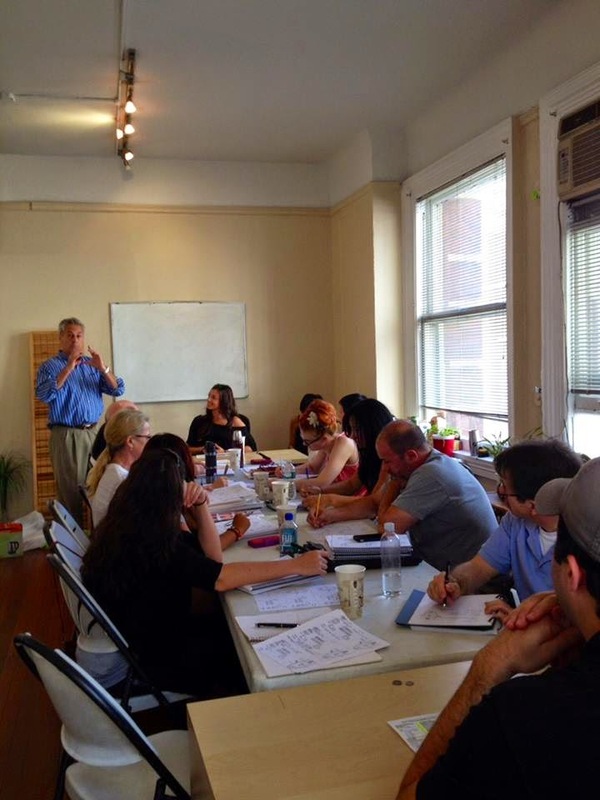 This program meets in New York City one weekend a month. DIAGNOSIS IN ORIENTAL MEDICINE Herbology is the core of treatment in Chinese medicine and energetically, practitioners look beyond the symptoms of the disease to alleviate the underlying imbalance that caused the disease. Imbalances are determined by a non-invasive diagnostic system that includes tongue reading, pulse reading, facial observations, and health history evaluation. Students will gain a working familiarity with meridians and diagnostic points during a full day hands-on workshop on Sunday. THE FIVE ELEMENT DIET: FOOD AS MEDICINE Balance in a diet is unique for each person and there is no one diet for everyone. Learn how to use whole foods “as medicine” to balance and regenerate internal organs and strengthen the immune system to help prevent disease. 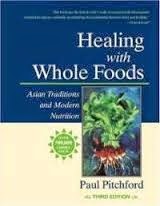 The Taoist way and the healing properties of whole foods, essentials of nutrition, food energetics, dietary guidelines, elimination diets, five phase cooking and specific foods for organ imbalances. How to create personalized food prescription from the general diet to congee, medicinal soups, salads and food cures. 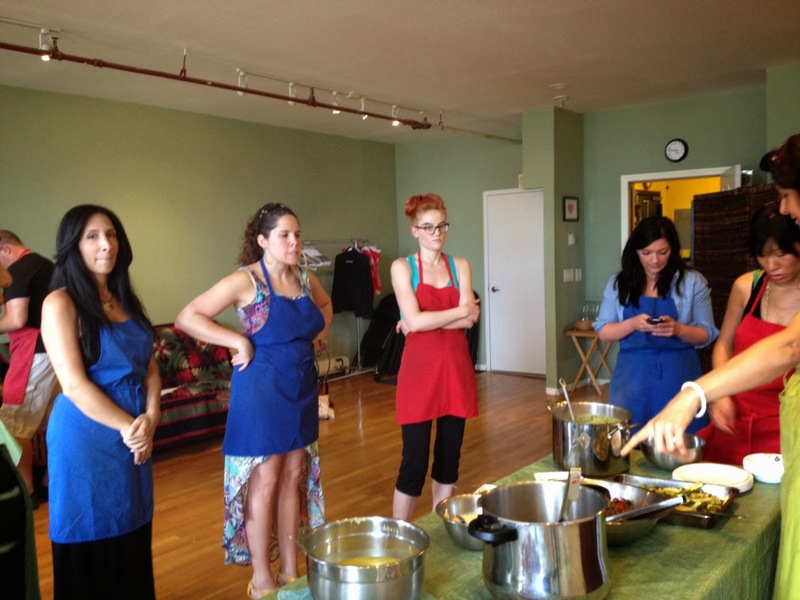 Cooking Class Saturday: Learn to cook congee’s, ferment food, cook miso soup, steam root vegetables, etc. Comparative Diet Study: Sunday: In this class, we will discuss all of the current diets that are available on the market today. ROUNDS: CASE STUDIES AND STUDENT CLINIC Theory will be applied in the hands-on application of Chinese diagnostics. Practice, under supervision, differential diagnosis to assess health conditions, case taking and making practical herbal recommendations. Small group discussion of case studies. Resources and opportunities for continued studies. 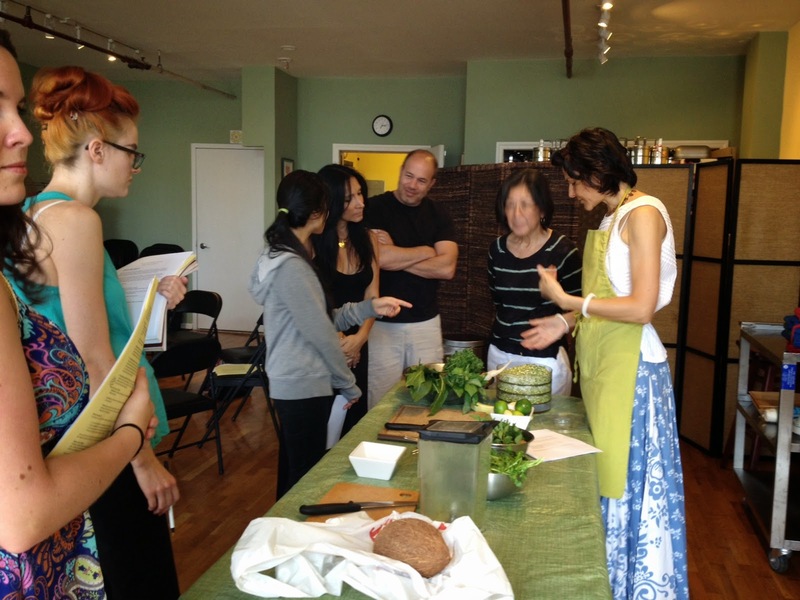 Upon completion of this training program, you will receive a diploma from the Institute of Herbal Medicine & Nutrition. 1. Safety in the Organic Food and Herb Market. The price of the program: $ 950 plus a $15 material fee per weekend. If you pay in full you will receive a 10% discount. Total payment $855. Other wise a payment of $140 ($15 material fee) per module will be due after the deposit. The first payment - the deposit to hold your seat is $250 - non-refundable.